New striping can enhance the appearance of an older lot. Parking lot striping allows you to make the best use of the space, providing an easier work environment for employees and better experience for visitors. The bright contrast created by well-maintained striping can attract the attention of new customers. A well-marked lot directs people safely around the parking lot. Well maintained parking lot striping is a good indication to the customer that you are concerned with their safety and experience at your property. 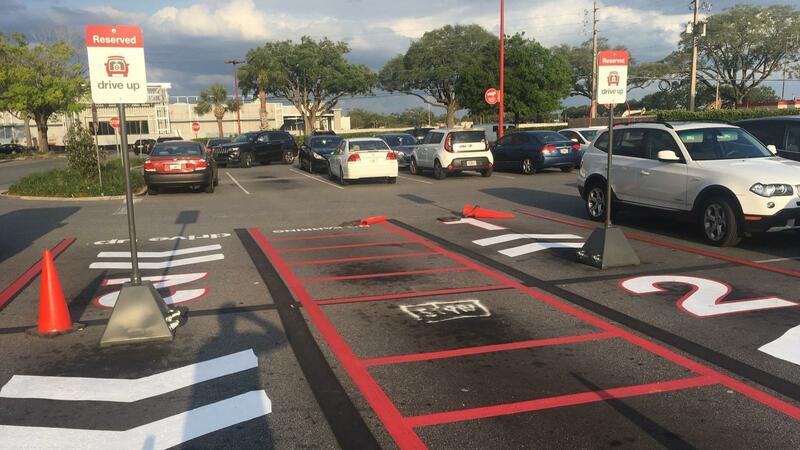 Parking lots must be striped in accordance with both local and federal regulations.